Ideal for faster running clipper such as Andis Super 2 Speed, Andis 2 Speed Excel SMC-2, Oster 3 speed, Double K Cable Drive etc. 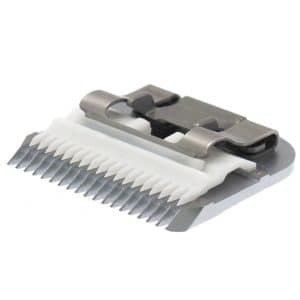 Ceramic cutters are designed to extend the life of your steel blades. 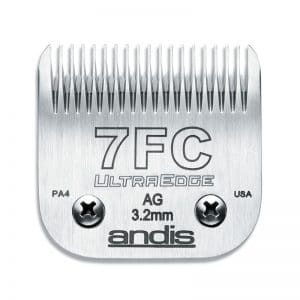 We recommend buying these when you are getting new blades or getting blades sharpened, as both parts (front comb and blade cutter) of the blade must be sharp. They fit in behind the front comb part of the blade as the blade cutter/runner. The easiest way to change these is to slide the steel blade runner, teasing it out and slip the ceramic cutter in at the same time (before the steel one is completely removed).